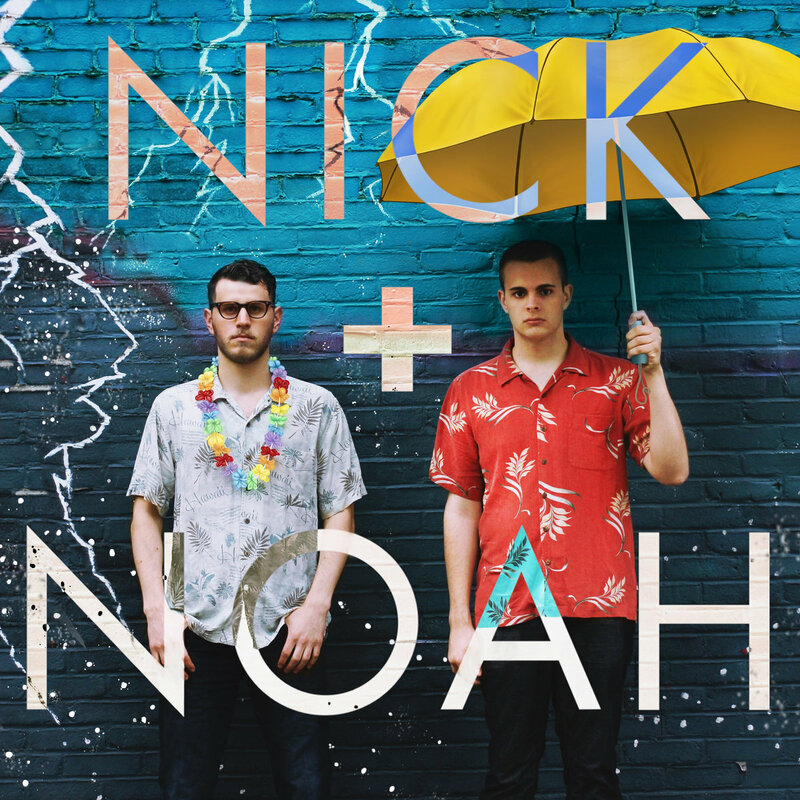 Noah Wilson Jazz kids with pop sensibilities make the best summer EP of 2014. Lush arrangements, smart melodies, and interesting chord changes make this album a must for any discerning music fan. Favorite track: Wond'rin. This album is a love letter to summertime. To youth. To friendship. To recklessness. To freedom. To time. To adventure. To swimming pools. To boundless fun. To late nights, and even later mornings. To hope. To love, whether lasting or not, whether past, present or future. To music. To the sun. And, at last, to moving on, when summer ends. "Summer" is the first of four seasonal EPs and marks the recording debut of Nick + Noah, a pop duo consisting of Nick Frenay and Noah Kellman. Longtime friends and musical partners, this is their first official collaboration. Special thanks to: Gary Frenay, Jackie Lewis-Frenay, Dr. Robert Kellman, Jessie Kellman, Samuel Kellman, Elliot Moss, Curtis Kelley, Dan Blanck, Sam Crowe, Chase Potter, Jimmy Navarra, Paige Chaplin, Kaya Blaze Kelley, Steve-O Goldman, Zach Lorenz, Hyoung Gyu-Lee, Mike Komrowski, Joe Colombo, Eric Cohen and WAER, Joe Gilman and The Brubeck Institute, Manlius Pebble Hill School, and anybody anywhere who has ever supported us and our music even in the smallest of ways. Thank you all. 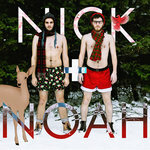 All songs written by Nick + Noah, with the exception of "Hallelujah," written by Leonard Cohen. 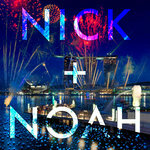 All songs performed, recorded, produced, mixed, and mastered by Nick + Noah. Mural painted by Corky Goss. but this time will you follow through?